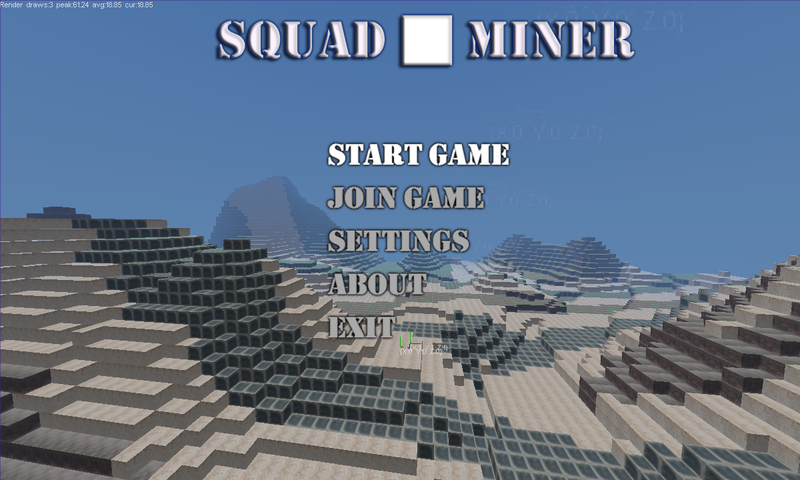 Thunder Moon was originally going to be a multiplayer voxel shooter called Squad Miner. At some point, I thought it would be easier to make a single player game since I was always getting reminded by people how hard network game programming is. The thing I forgot was these were usually people who haven't worked on MMO and other multiplayer server tech like myself for much of my game industry career. I probably should have stuck with this plan, because making the game support all the things that story driven content requires turned out to be much, much harder than I expected.